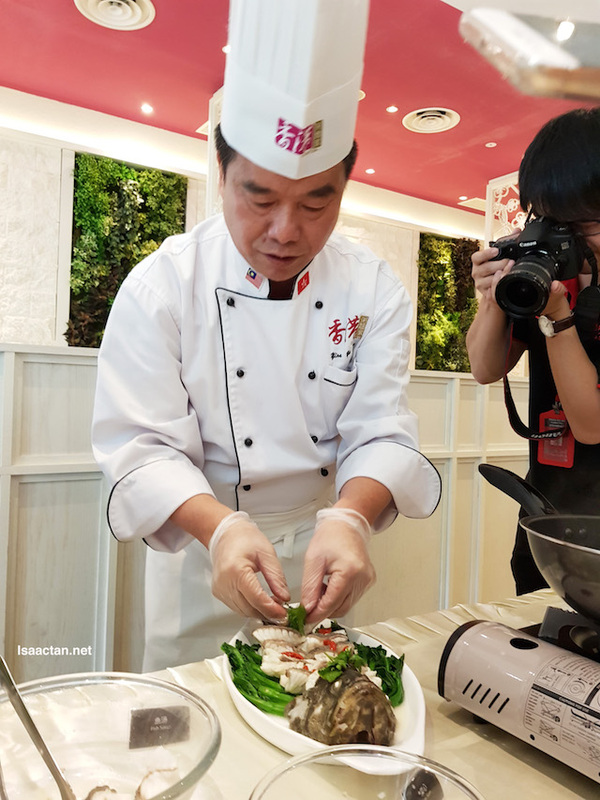 It was a great afternoon out over at Canton-i, where together with fellow foodies and bloggers, we were treated to a cooking demonstration by Hong Kong TV celebrity, Luk Ho Ming together with Chef Yim Yu King. 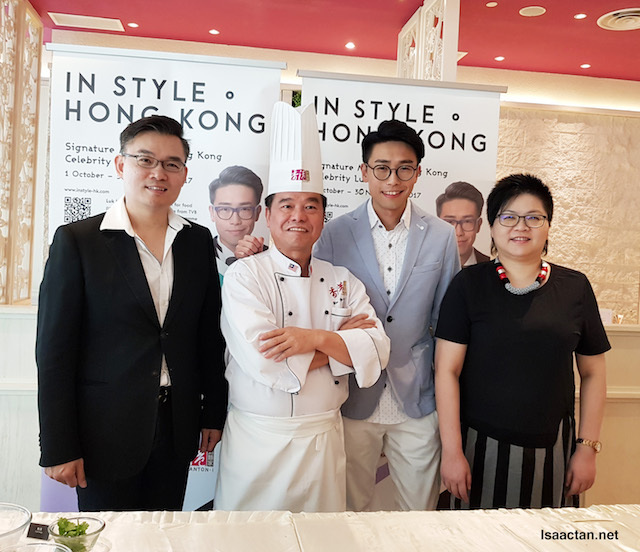 It was an afternoon of great food, as they whipped up three authentic dishes using the finest imported ingredients meticulously chosen to offer a true taste of Hong Kong. Read on below. 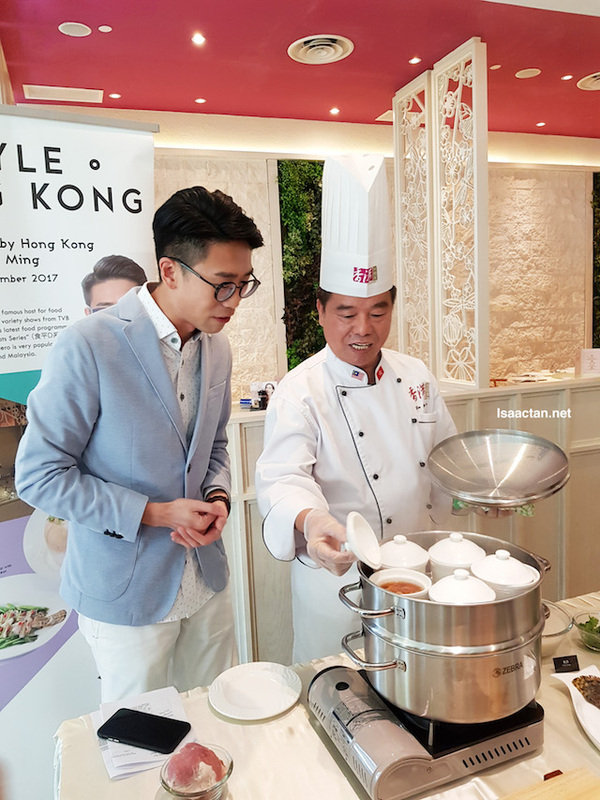 The event, "A Taste & Feel of Hong Kong" was organized by the good folks from Hong Kong Trade Development Council (HKTDC). They kick started the In Style Hong Kong campaign, a rather large scale one over various countries, to promote and highlight Hong Kong's vibrant and unique lifestyle. 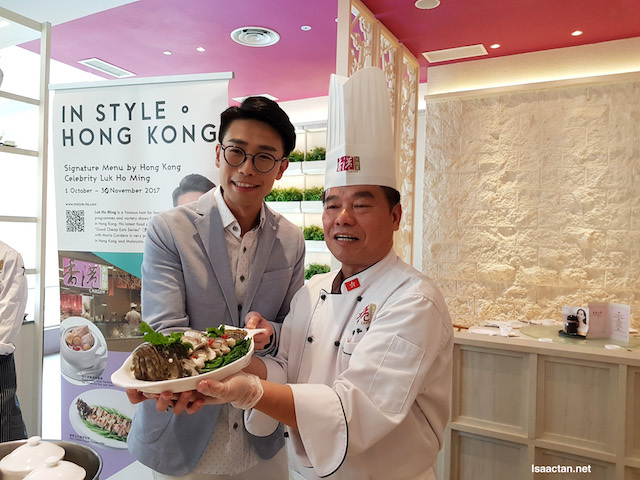 At the event, the focus was on promoting Hong Kong cuisine, together with Luk Ho Ming, a celebrity Hong Kong TV personality. A little information about Luk Ho Ming is in order. Better known by his TV alias 'Six Six Six', he is an artist under contract with Hong Kong TVB. 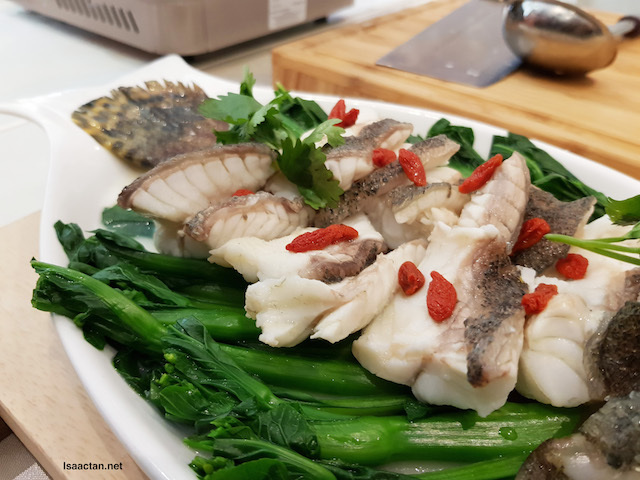 Luk has hosted a number of Food and Variety shows on different television networks such as TVB Jade, J2 and TVB Network Vision. Luk Ho Ming's more recent work features his collaboration with "Fat Mum", where he is a co-host with Maria Cordero on a popular food programme called "Good Cheap Eats". On the show he explores Hong Kong's popular markets and food stores in a mission to discover good and cheap ingredients. 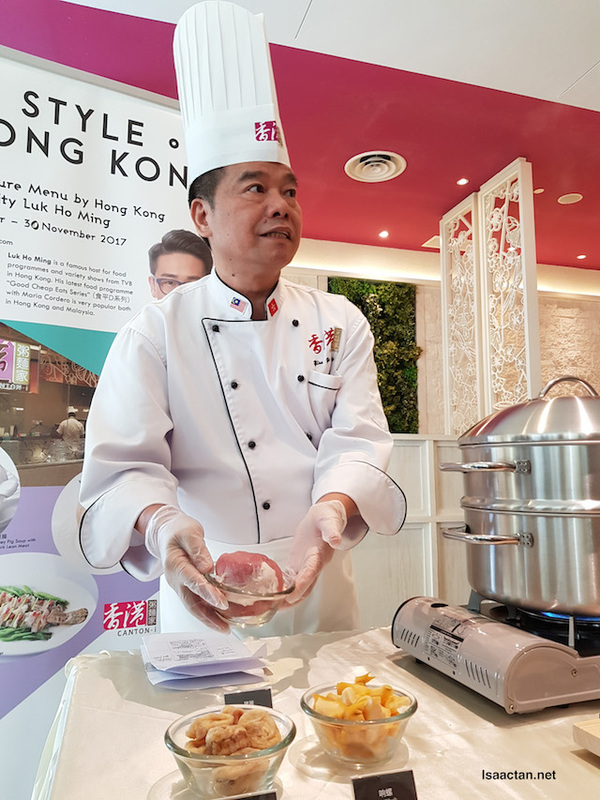 Chef Yim with the finest imported ingredients meticulously chosen to offer a true taste of Hong Kong. Dating back to the last century when immigrants, mainly from the province of Canton, they came in droves to the thriving city of Hong Kong to trade with the western merchants. 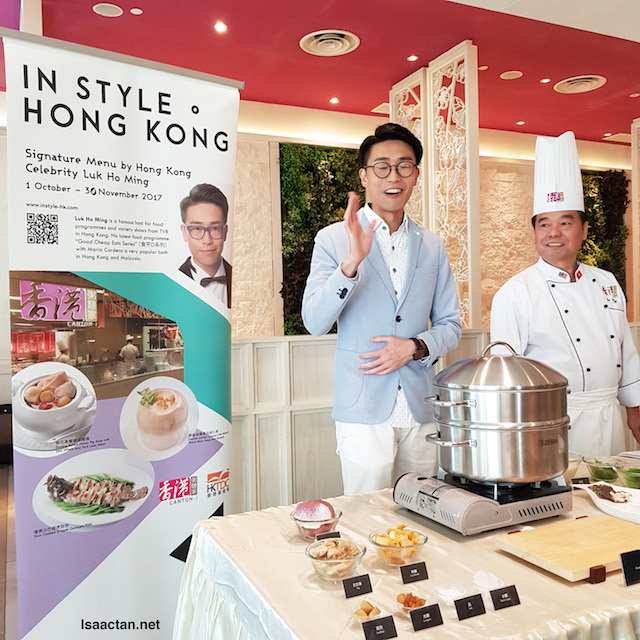 Over generations, this exchange of goods and culture between the East and the West brings forth new cultural identities, the contemporary Hong Kong cuisine of today. 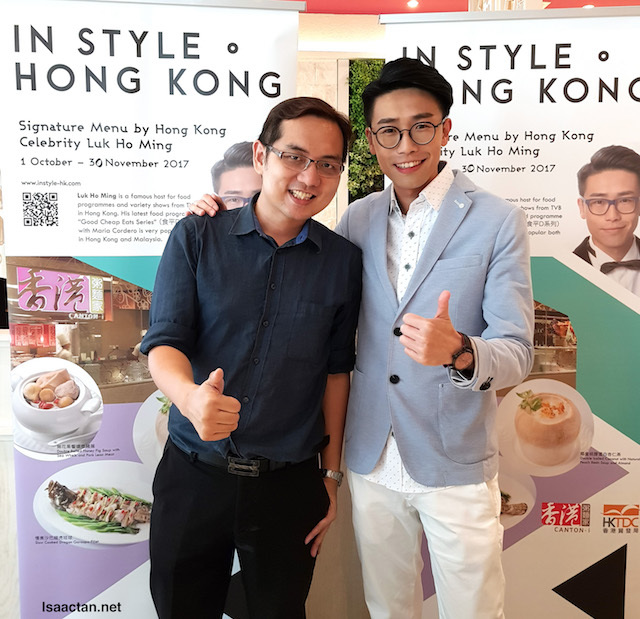 In the next few months, In Style Hong Kong will be running a series of sales promotion, pop-up stores, on-ground promotions and in-store activities highlighting Hong Kong lifestyle elements such as design-led products, trendy fashion and culinary experiences with special offers from selected restaurants. We were at Canton-i that afternoon, where the chef introduced 3 of their dishes. It smells good, and tastes even better! 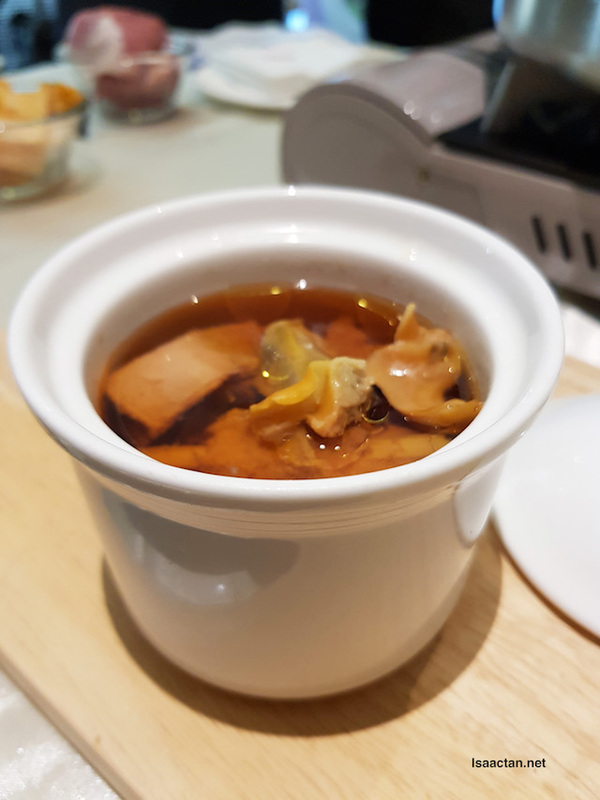 Double boiled goodness, I'm in love with this hot bowl of Double Boiled Honey Fig Soup with Sea Whelk and Pork Lean Meat. 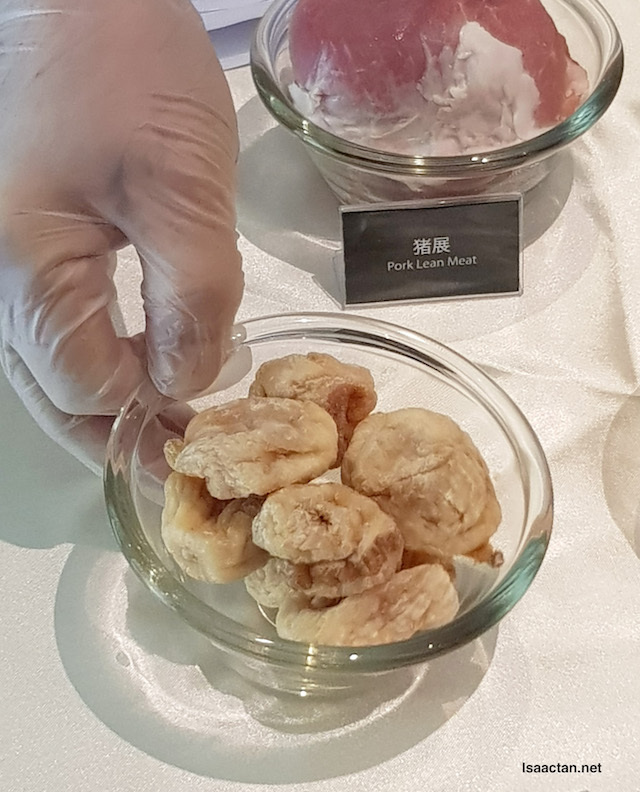 An excellent source of essential fatty acids, sea whelk and the high protein pork lean meat do provide lots of benefits to the body. 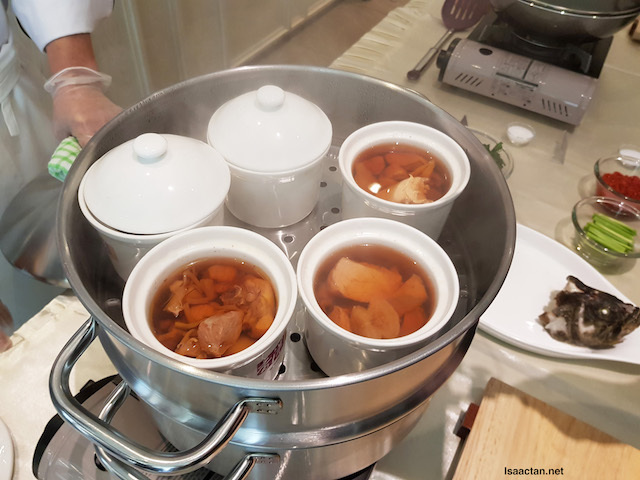 By double boiling the soup, the taste of all these exquisite ingredients are released while the nutrients remained locked in. Good stuff! 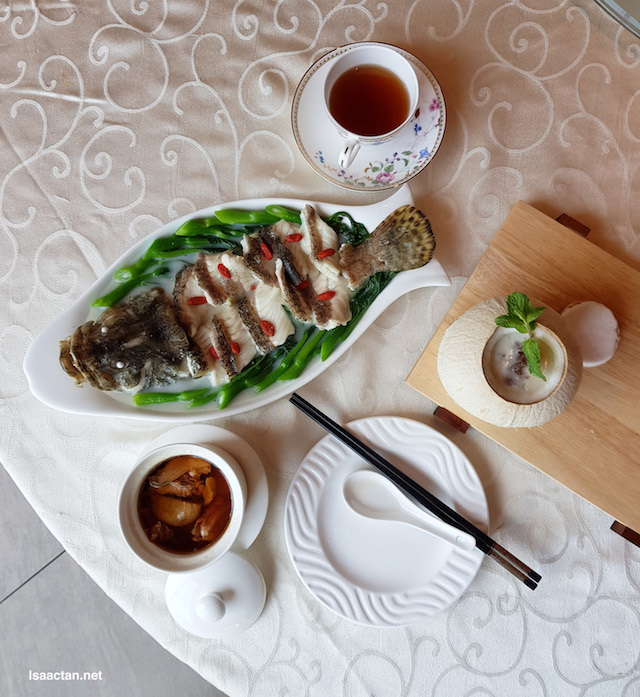 This Cantonese delight, the Slow Cooked Dragon Garoupa Fillet is inspired by the Guangdong region of China. Silky smooth and soft in texture, this has to be one of the best way to serve it. Wolfberries were added in by the chef to naturally "sweeten" the dish even more. Tasty, and really healthy, what's not to like? 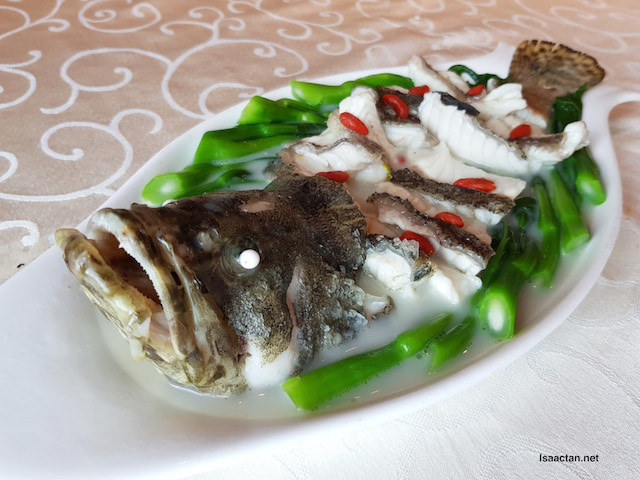 Served with crunchy celery and veggies on the side, it complements the garoupa really well. What an interesting dish! 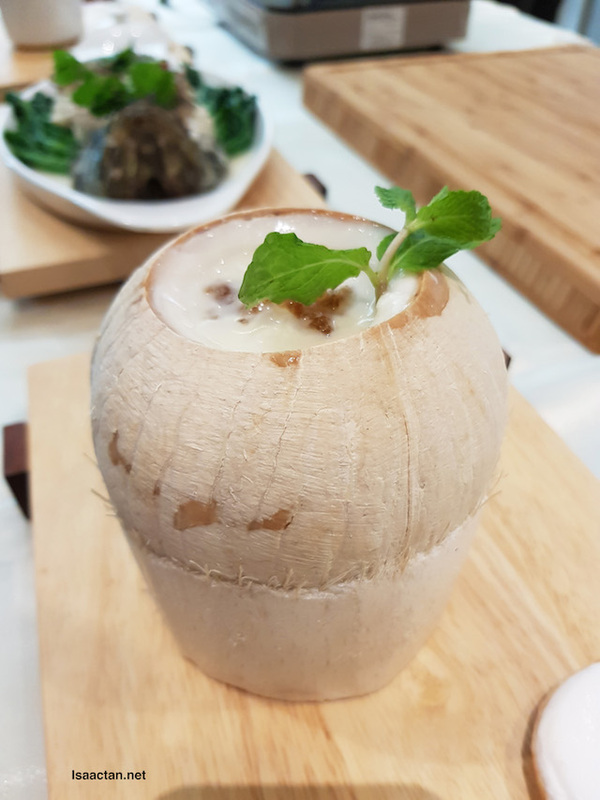 Double Boiled Coconut with Natural Peach Resin Soup and Almond, you have that smooth and sweet taste coupled with nourishing peach resin. With hints of coconut in each mouthful, this is one nutritious Hong Kong dish. Won myself a rather exquisite Or Tea? set. Thank you HKTDC! The three limited time dishes shown above is available at Canton-i restaurants from 1st October until 30th November 2017, so be sure to try it soon! 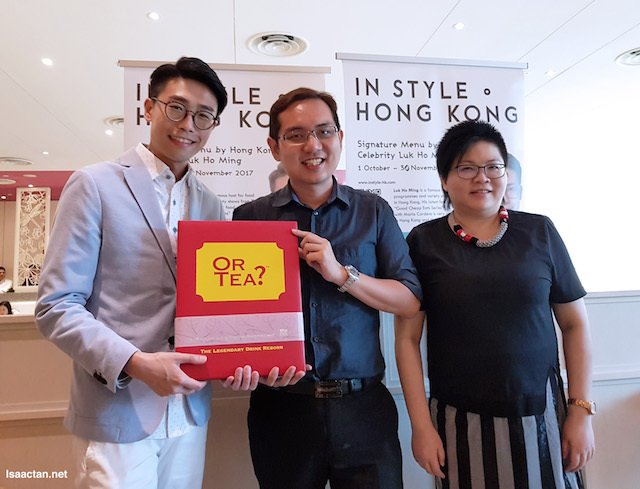 "As part of the In Style Hong Kong campaign and further popularize Hong Kong cuisine, HKTDC will collaborate with OpenRice to share exclusive offers from over 50 Hong Kong food outlets with its readers"
For more information, be sure to like and follow HKTDC Malaysia's facebook page at www.facebook.com/HKTDC.Malaysia and the campaign official website at www.Instyle-hk.com . 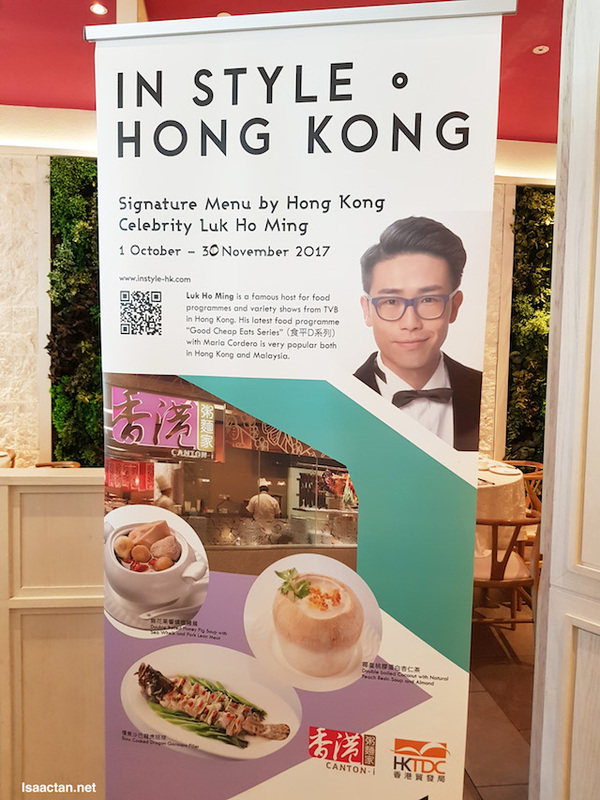 Lovely event, we really got a taste and feel of Hong Kong with celebrity Luk Ho Ming that wonderful afternoon!